Can I remove the delivery date of a job in my invoice? 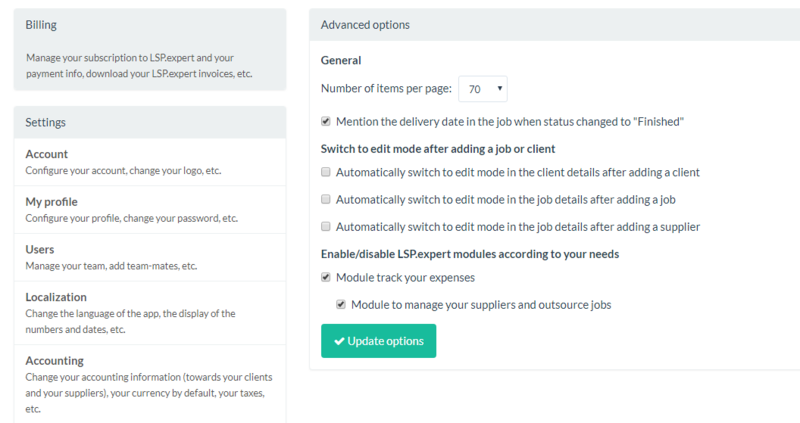 Yes you can choose not to display the delivery date of your jobs in your documents. You can manually remove the delivery date in an invoice by clicking on the little pencil at the right of each line. If you never want the delivery date to be mentioned in your documents, you can check the corresponding box in Settings > Advanced options.